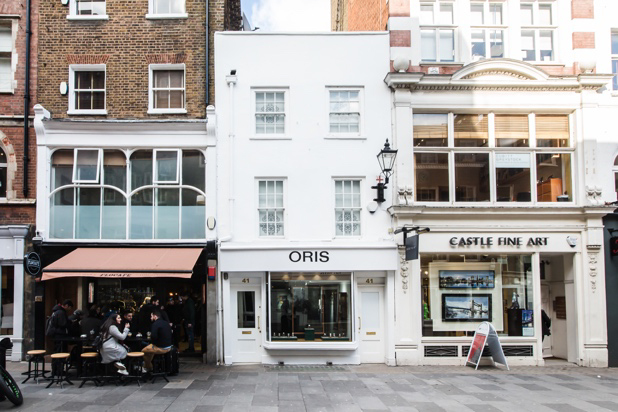 West End site near Bond Street opened as a temporary store in conjunction with Fraser Hart, has proved its value. Omega will have a shop in shop in the store, which is on the same street as Berry's current showroom that has Patek Philippe as its anchor brand. Prestons' Rolex showroom, which is expected to open late summer, is taking over the 2,000 sq ft former Aspinal of London unit. Store is part of a plan to build a large network of retail partners across the UK. March LA.B, which has headquarters in Los Angeles and Biarritz, is hoping to extend its network of hundreds of retail partners worldwide into the UK. But the installation this time will be a beautiful miniature playhouse boutique as a centre piece to a Chelsea Flower Show garden. 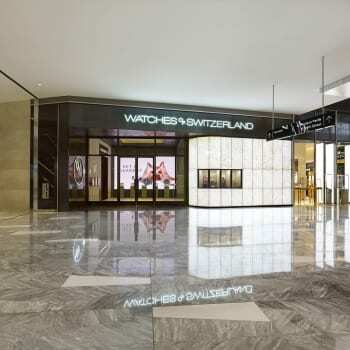 Showroom will sit within the same Queen's Arcade shopping centre as a soon-to-open Rolex boutique run by Lunn's. Millionaire's watch brand set to open new flagship on London's most prestigious shopping street.